KMazing – Noona is the nickname to call a slightly older woman in South Korea. Nowadays the trend of noona romance is the hottest genre in K-Drama. After the super famous drama titled “Something in the Rain” last year receiving such an enormous reception local and internationally, the swift change in the genre is also impacting 2019’s K-Drama. Son Ye-Jin might be the famous noona on the list for now but after the premiering of “Encounter” last November, the title is moving toward Song He-Kyo. 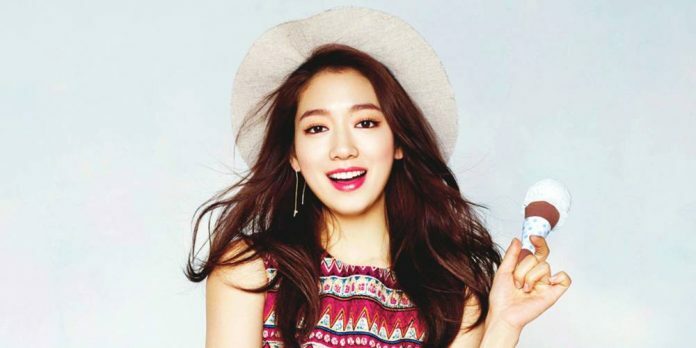 The Noonas never cease to amaze us every time, so this very post is dedicated to those beautiful noonas we hope will grace us with their presence in K-Drama soon. Enjoy! Oh Yeon-seo is a top Korean actress who used to be a girl group member called LUV. Starting her step as an actress for a long time, she began to gain massive fame when acting the role in the weekend drama “Jang Bo-ri is Here!”. Oh Yeon-seo’s journey as the leading character began several years ago as she continues to appeared in several drama titles as the female lead. Accompanying Lee Seung Gi who just finished his military service, Oh Yeon-seo starred in a unique drama inspired by the story of Journey to The West. She plays the character Jin Seon-mi aka Sam-jang, a rich, beautiful and competent real estate CEO. As a child who freed a powerful magical being, Son Oh-gong from imprisonment, she destined to takes care of them later. It’s definitely not wrong to see Seo Hyun-jin as one of the most sought actresses in recent years because besides having a beautiful face, she also has good acting skill making her dramas almost always got a good rating. From the genres of romantic comedy, melodrama, romance, to fantasy, Seo Hyun-jin is able to show a broad spectrum of acting and this then proves her quality as an actress. Adapted from the big screen starring Han Hyo-Joo, The Beauty Inside tells the story of a top actress who is caught up in a lot of scandals and gossip because she can magically change into someone else once a month. Han Se-gye keeps her secret meetings and she chooses to hide in her house when the time has come to change her forms. 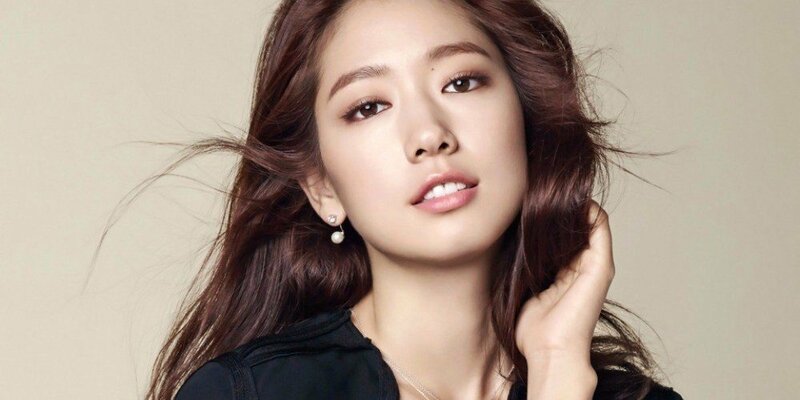 Park Shin-hye’s name is always echoed every year. She is often associated with big drama projects because her star attractive power is one of the best in K-Drama. Being successful since her adolescence time, Gwangju-born actress has acting skills that are capable to take on various roles, both as girls disguised as men, college kids, introverted girls, poor girls, reporters, and doctors. Broadcast at the end of 2018, Memories of the Alhambra successfully soared a very high rating because it is very unique. Partnering with Hyun Bin, this drama illustrates how it would be if the game world was united with the real world. The extraordinary setting in Spain is an added value, not to mention the impressive cinematography which we think is an equivalent to Hollywood films.